A fundamentally different way of saving energy up to 20 almost 30%! Ambergy watches the doors of the warehouses, switches heaters, shares its findings and communicates with other systems in your company. Reducing the energy used for heating warehouses and other buildings is most times associated with adding more material: thicker walls, thicker glass panels, floor ,- roof and- wall insulation and more efficient heaters or other heating systems. But adding more and more material does not bring you so much, except high costs for renovation and loss of productivity due to construction works. Also more material will end up in reduced yield: the law of diminishing returns. The more material you add, the less the effect on energy use will be. Changing behavior and adapting to behavior of people working in warehouses are mostly neclected. Also the laws of nature and physics are mostly neclected too. 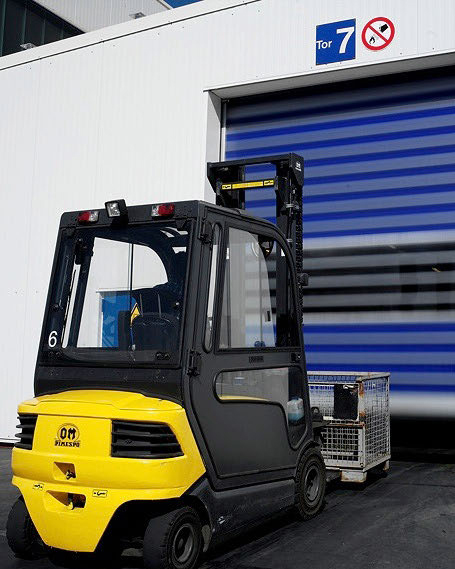 When doors in warehouses are opened, also during docking of trucks, there is air flow and draught. Heating air in motion is not efficient; it’s more efficient to heat stagnant air. 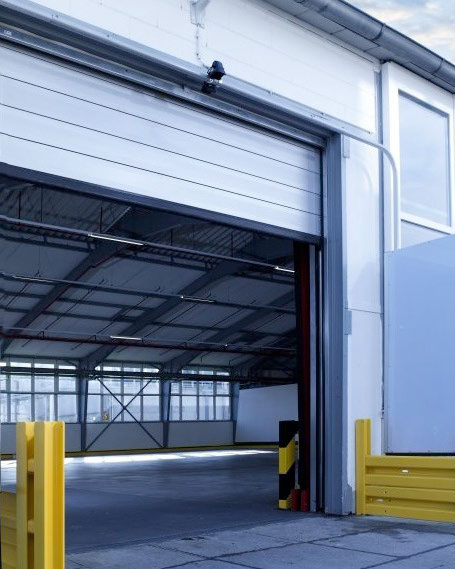 Ambergy is a smart system that supports workers in the warehouses, by switching off one or more heaters (during the heating season) when they leave one or more doors open after use. By this Ambergy encourages workers to close the doors and by that Ambergy encourages people to change their behavior. Ambergy watches the doors of the warehouses, switches heaters, shares its findings and communicates with other systems in the company. Ambergy is tested extensively over the last 4 years, continiously reducing the energy use and helping companies reach their goals, like improving the energy performance but also fulfill the obligations from the EED, the Energy Efficiency Directive (20% in 2020). 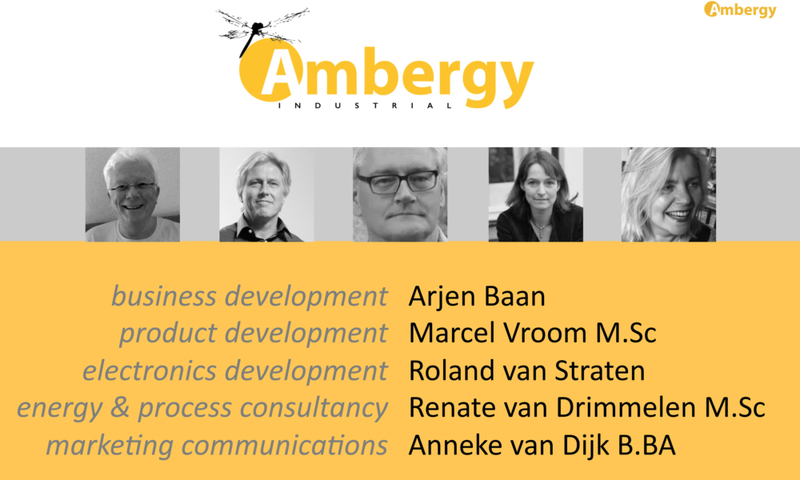 Dutch companies can even receive a tax benefit by installing Ambergy. 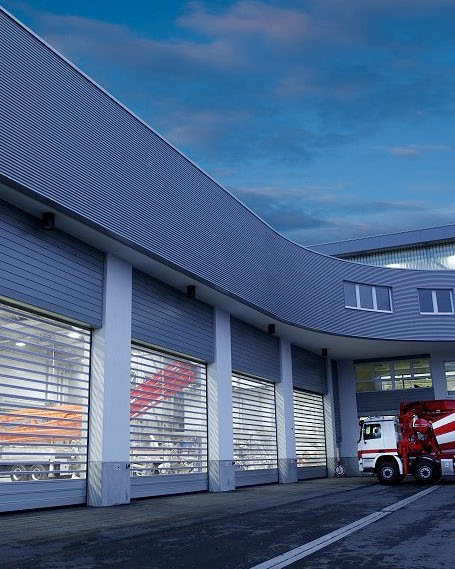 As Ambergy is plug & play, does not need structural facilities, does not require permissions for installation and application, does not interrupt operations and can save up to 28% in insulated warehouses, there is no reason the start saving energy today! Call us for information on how to ambergize your business!